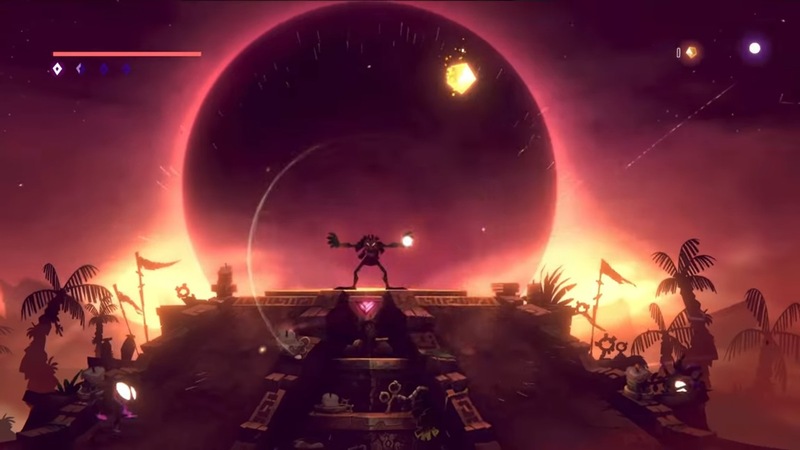 Forever Entertainment and Sunnyside Games have announced Towaga 2, an upcoming action-shooter game. It’s currently in development for Switch. Forever Entertainment has announced a partnership with Gunpowder Team to bring Gunpowder on The Teeth: Arcade to Switch. A release date is not known at this time – other than “soon”. 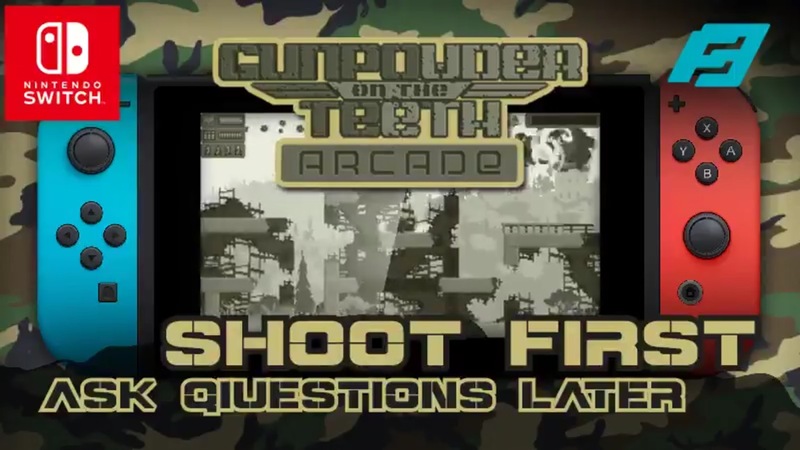 Gunpowder on The Teeth: Arcade is described as “a platformer with simple controls, retro graphics, and utterly outrageous difficulty level, ever increasing as you progress through the game”. Find more details and a trailer below. 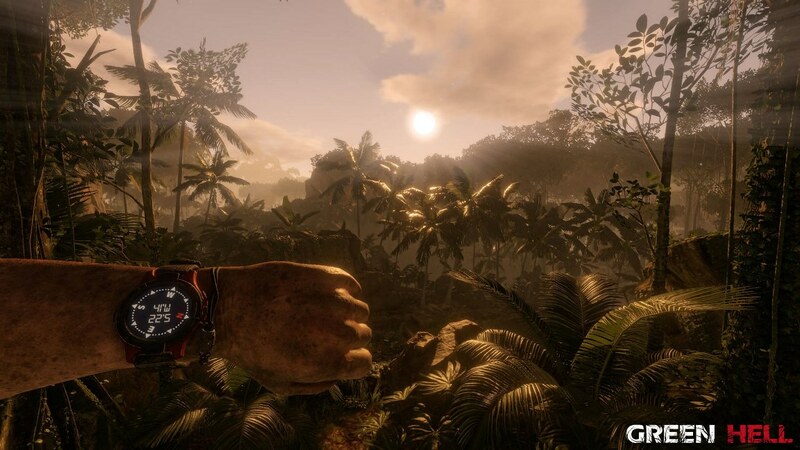 Forever Entertainment has revealed that it will port the well-received open world survival simulator Green Hell to Switch. 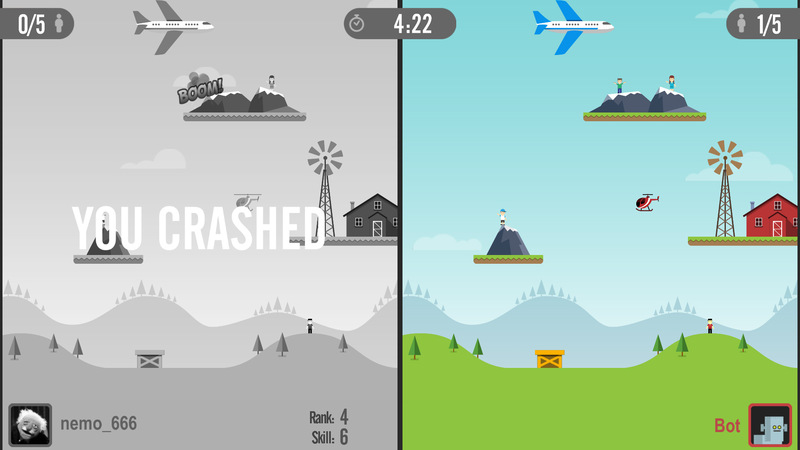 Forever Entertainment has announced that it will be publishing Risky Rescue on Switch. It’s developed by Digital Melody, the team behind Timberman. 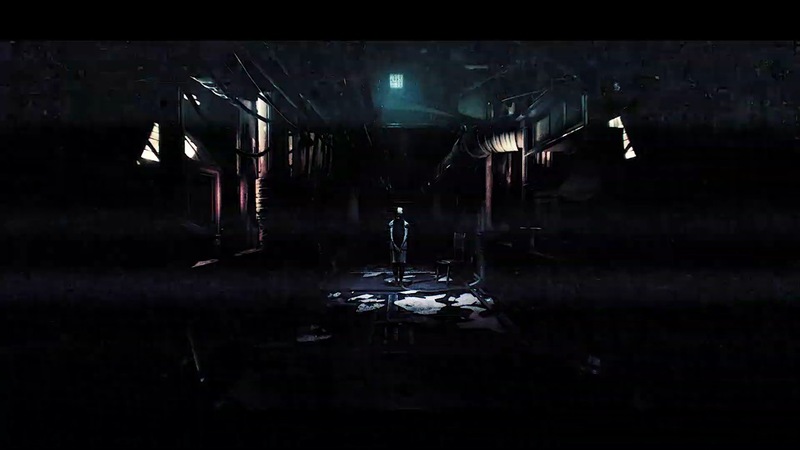 Forever Entertainment and MMEU are giving the Hollow IP another shot with a sequel. Arriving on Switch first, Hollow 2 launches this summer. Forever Entertainment announced today that it will be bringing Thief Simulator to Switch. A specific release window was not provided. 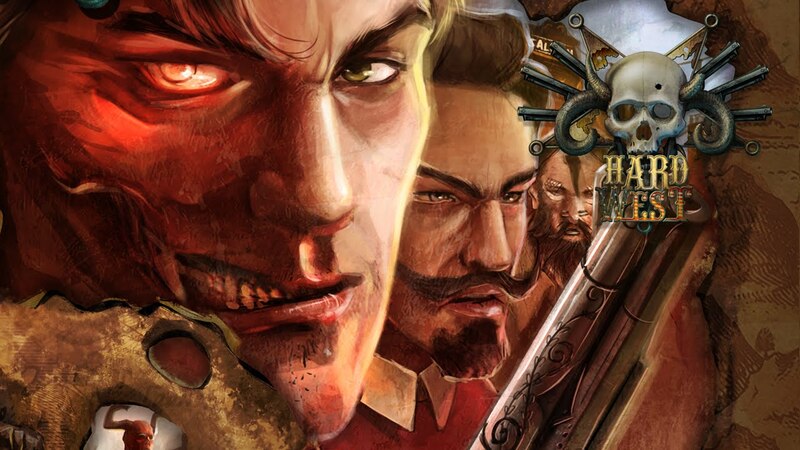 New footage has emerged for the upcoming Switch eShop title Hard West. 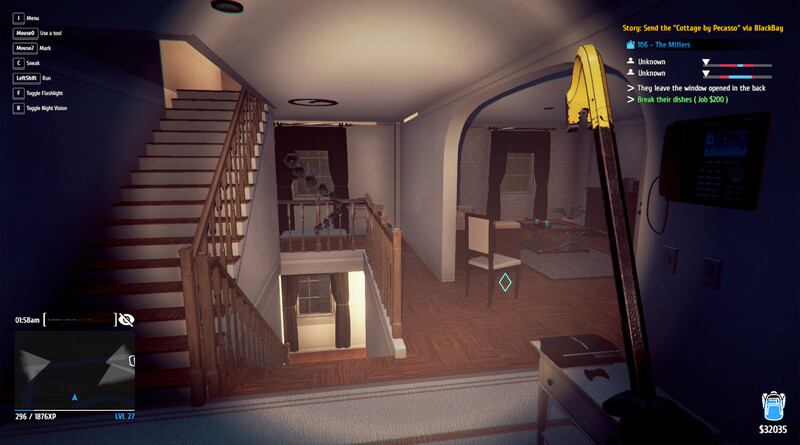 Have a look at the gameplay in the video below. 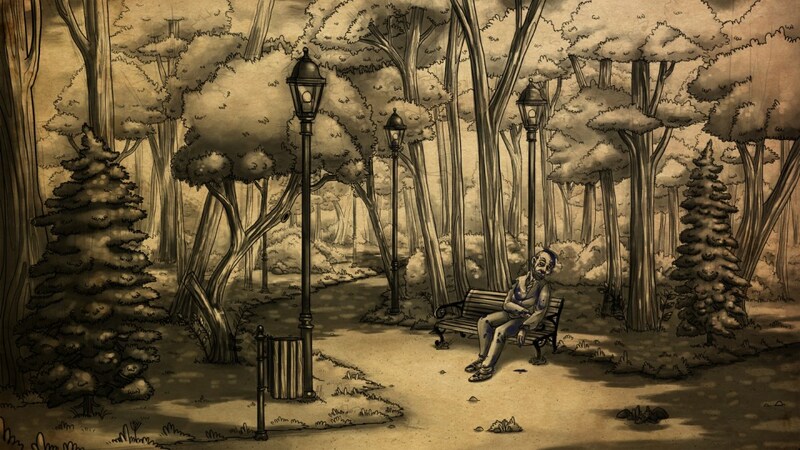 Forever Entertainment published Bad Dream: Coma on the Switch eShop last month. The company isn’t stopping here, as there are also plans to bring Bad Dream: Fever to the console. 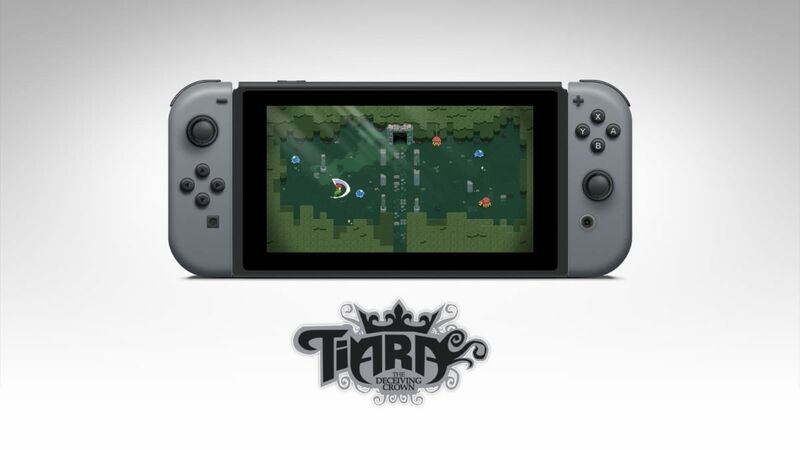 Forever Entertainment has announced that it will be bringing Tiara: The Deceiving Crown to Switch. As of now, the plan is to have it ready sometime in Q2 2019. Tiara: The Deceiving Crown is a classic-styled action-RPG game with hand-drawn pixel art graphics created by artists from Japan. Additional details are promised “soon”. 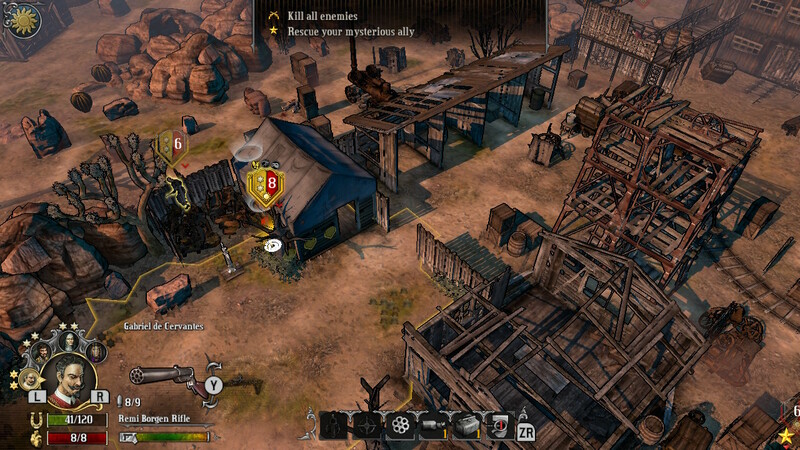 Hard West is making its way to Switch on March 7, Forever Entertainment announced today. It’ll include the “Scars of Freedom” DLC at no extra cost.